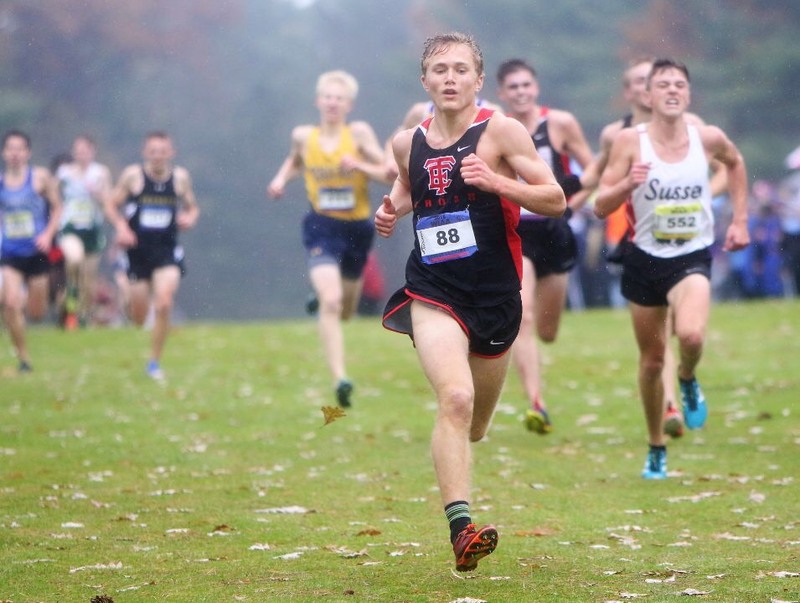 Henry Wellenstein placed 12th out of 190 runners at the 2018 WIAA State Championship Meet at The Ridges Golf Course in Wisconsin Rapids. Henry’s time of 16:05 is his 3rd fastest time of his career and done on a very challenging course. Henry started out in the top 20 by the first mile and gradually moved up over the second mile to 12th place where he would eventually finish. He was a high as 11th at one point and battled well over the final 1000m where rolling hills can crush even the best competitor’s spirit.